Tripwire were entrusted with securing access to the Sulzer in Wexford. The Wexford factory manufactures products for municipal wastewater collection and treatment, concentrating on rotating equipment. 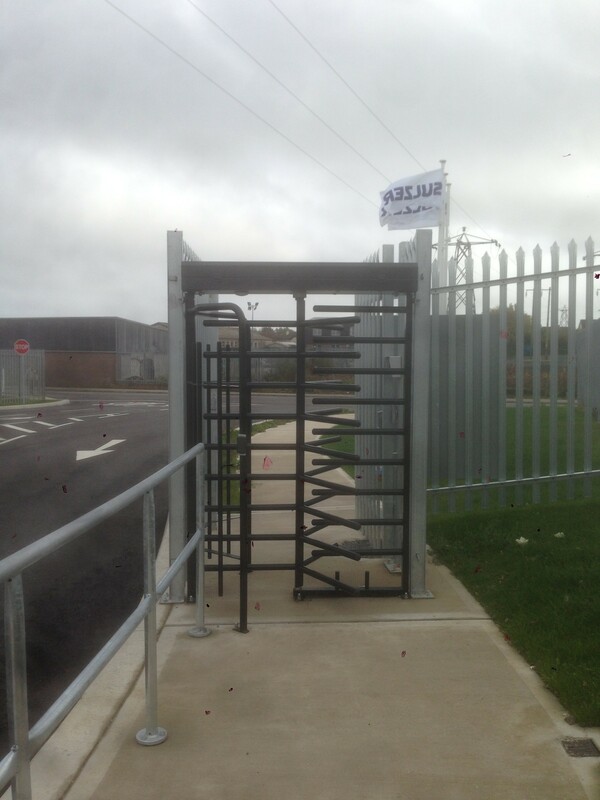 The project involved controlling entry and exit to site with automatic barriers controlled by long range readers for staff and security staff for visitors, 2 Full Height Turnstiles, 4 sets of gates automated, 4 Intercom systems linked to the Security office, 19 IP Cameras including 9 PTZs and centrally managed software.